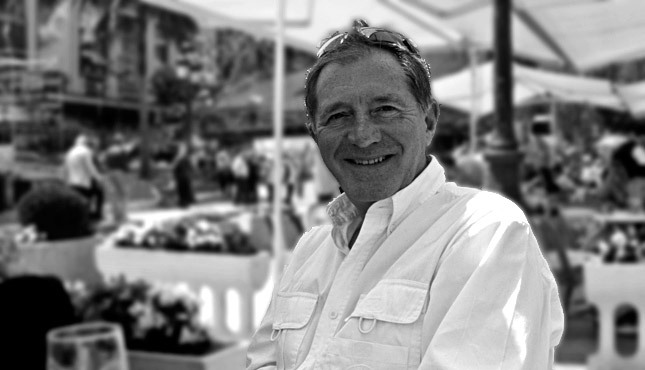 Born in the North East of England, John has lived in Northumberland for many years. He has been a professional photographer for more than 15 years, following a successful career in the Civil Service and a lifetime’s love of photography. John is passionate about landscape and travel photography, reflected in the diversity of his work in the North East and around the world. He has a distinctive style which captures the essence of the people and places he has photographed at home and abroad, from the stunning landscapes of Northumberland and Provence, to the wonders of Southern India, and the enduring spirit of Cuba. Photographic commissions here and abroad have included work with the National Trust and English Heritage, as well as magazines and international travel companies. Published work covers such diverse subjects as sport, the arts, conservation, and tourism, often attracting accolades and awards. Closer to home, John is proud to promote the North East, with commissions including the Great North Run, the Tall Ships races, Dance City, and the ‘Fashion at Belsay’ exhibition. His iconic images of ‘Northumberland Lights’, an annual cultural event, are now widely recognised throughout the region. John has a comprehensive photo library. His images have been used extensively by publishers, the media and corporate businesses – nationally and internationally. He also has a studio at the Biscuit Factory in Newcastle. His creative work may often be seen in exhibitions and galleries throughout the region where it attracts much praise.